Miles of sandy beach and open sea as far as the eye can see – here nature’s own panorama unfolds in front of you, whether you are enjoying a meal at the restaurant or relaxing on your hotel room balcony. Our location is the perfect place to relax, spend the night and enjoy your visit whether you come for lunch or an entire holiday! 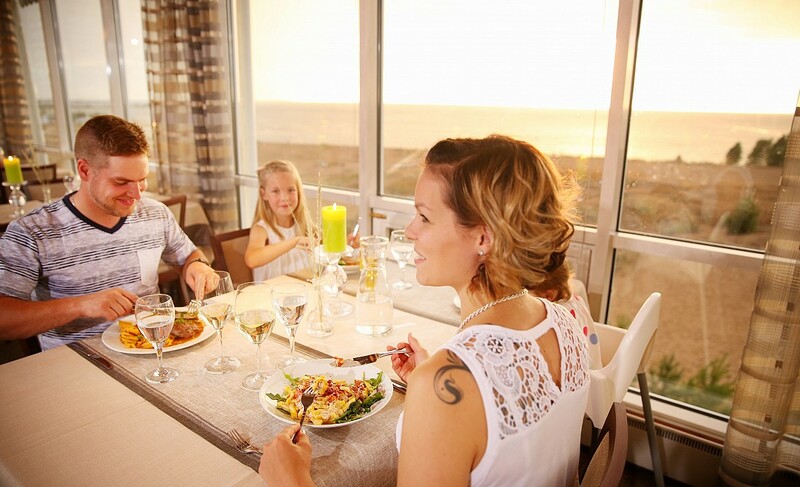 The Lokkilinna hotel restaurant invites you to enjoy the best vantage point over the Hiekkasärkät sand dunes. 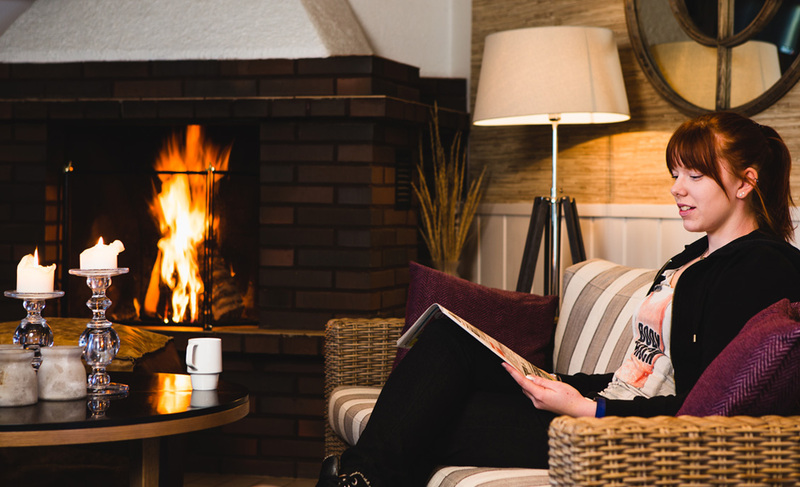 We are six kilometres, or just under four miles, from the centre of Kalajoki, and within walking distance of the wide range of services and activities offered by the tourist centre. 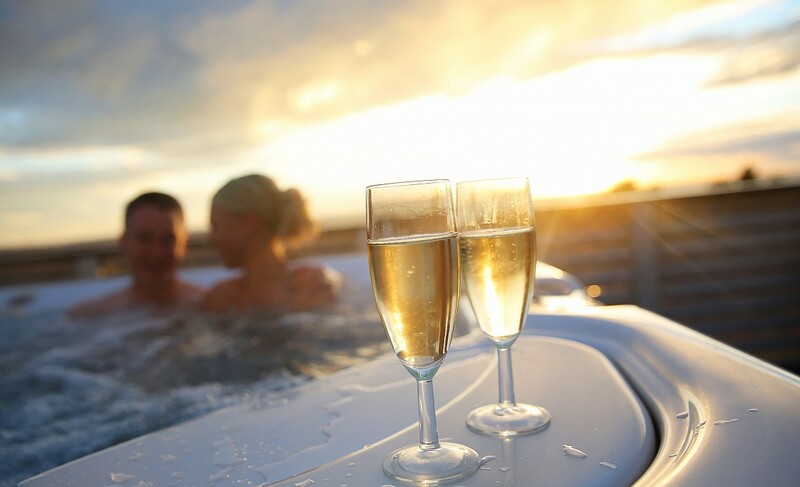 Whether you’re visiting for work, a holiday, a celebration or a meeting, we will help you to make it a success. If necessary, we can provide you with a package including accommodation and meals as well as meeting and programme services. 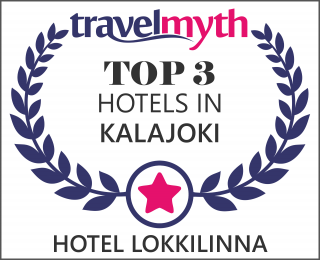 With its 26 hotel rooms, Lokkilinna offers a cosy and unique place to spend the night. Each of our rooms offers a beautiful sea view from the window. 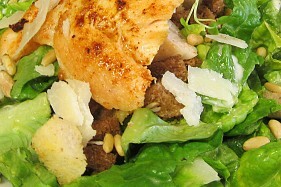 Good, honest, homely food forms the foundation of our kitchen. We put the same dedication into every mealtime, whether it’s a special celebration or just in the middle of a normal day. 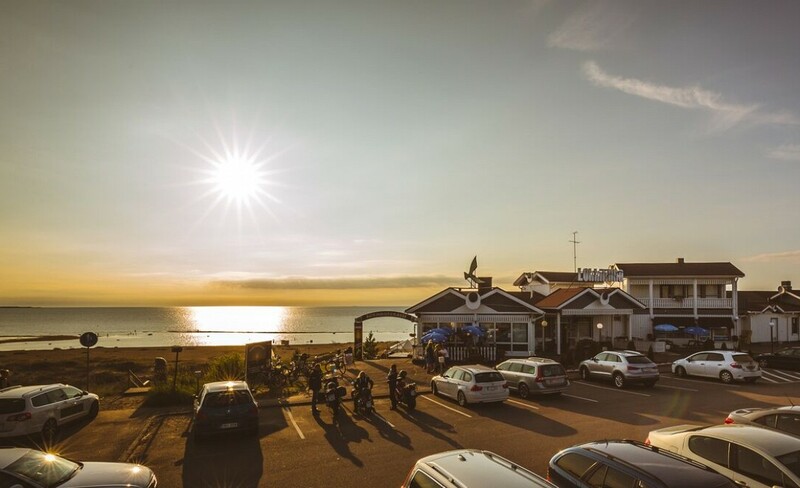 Lokkilinna’s seafront terrace is open every day during the summer season, weather permitting. 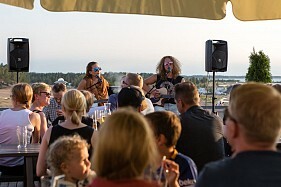 In the summer, the terrace plays host to live music and karaoke.